"Bundled in a single post!" With Super Smash Bros. for Nintendo 3DS out in Japan, there has been a few notable tidbits to look out for, for the interest of spamming the site with a ton of Smash Bros. articles, we consolidated the most important news in a single post. 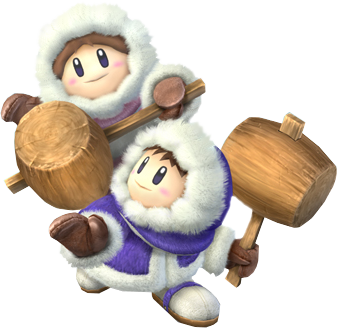 In the most recent issue of Famitsu, Smash Bros. director Masahiro Sakurai addressed why we will not see Super Smash Bros. Melee/Brawl alumni Ice Climbers. Apparently they were considered to be in Smash 3DS/Wii U, but the duo couldn’t work on the weaker 3DS, despite running fine on Wii U (and ironically the GameCube, which is much weaker than the 3DS). 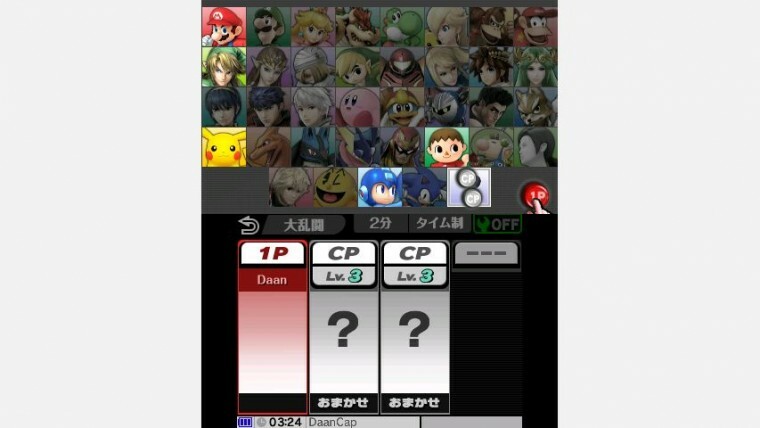 Sakurai decided to scrap them since Nintendo doesn’t seem to continue the series. In the same article of Famitsu, Sakurai also mentions that the reason for the 3DS version launching first was strictly for testing and debugging purposes. If both versions of the game were developed in parallel to one another, the games couldn’t be done until 2015. The Wii U version is still undated, so we are still unsure if the game will be finished in time, but Nintendo seems to be desperate to have it released in time to help the still-weak selling Wii U. Some Club Nintendo members who were Platinum members for the 2013-2014 year were given four codes for Super Smash Bros. for Nintendo 3DS. This demo allowed players to play as Mario, Link, Pikachu, Villager and Mega Man on Battlefield (both regular and Final Destination modes). This special demo has unlimited uses, which is a first for an eShop demo. However, the public can get in on this game real soon, since the demo will hit the eShop this Friday. Since the game is out in Japan, it seems players of Princess Peach have been getting banned on the Nintendo Network due to a glitch in the game’s net code. 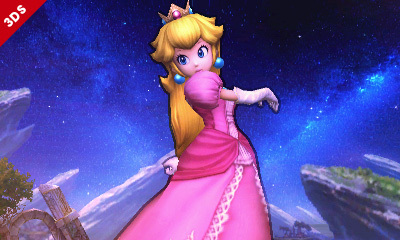 These players seem to be blamed for cheating due to Peach’s ability to pluck items from the ground. Since she has the ability to spawn regular items alongside her turnips, the game believes it’s a hack bringing illegal items into a match. Nintendo has since apologized over the bans and stated a fix is in the pipeline for next week. Western copies will need a day-one update to play online because of this. Riding off the coattails off the successful Mario Kart 8 and Hyrule Warriors promos, players who decide to pick up both the Wii U and Nintendo 3DS version of Smash Bros. and redeem the Club Nintendo codes before the end of the year will be mailed a physical two-disk soundtrack of both games. 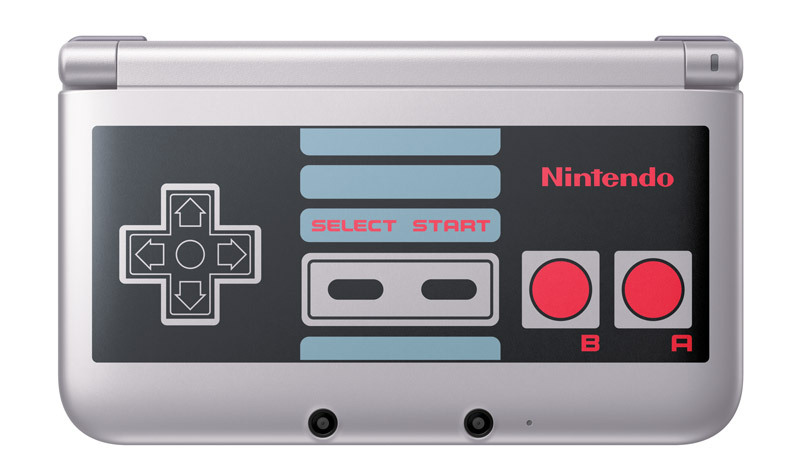 At the GameStop Managers Expo, Nintendo unveiled some limited edition Nintendo 3DS XL systems at their keynote. 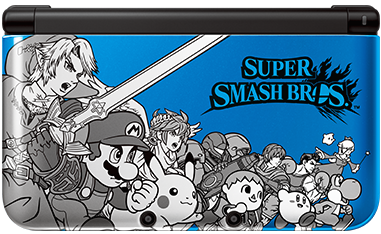 This Friday, we’ll see a blue and red 3DS XL based on the cover of Super Smash Bros. for Nintendo 3DS. Neither color will come with a copy of the game. 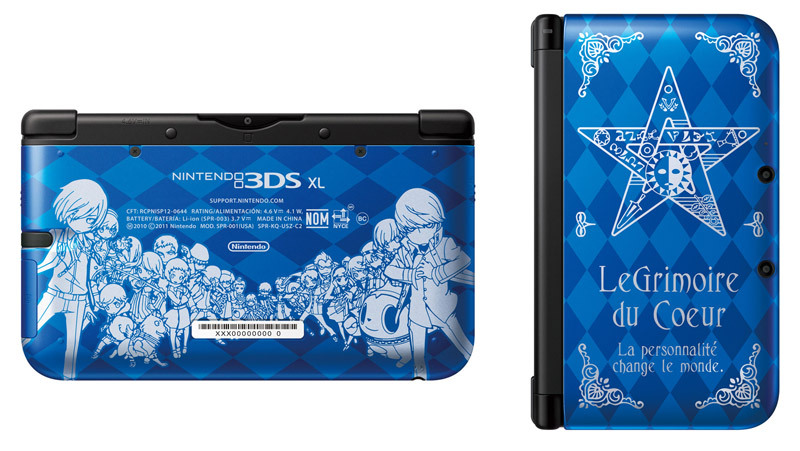 Also announced were two GameStop-exclusive 3DS XL systems: a retro NES model and, surprisingly, the very pretty Persona Q 3DS XL. These also will not come with any game. In related news, Nintendo will now bundle Nintendo 2DS systems with digital copies of Mario Kart 7 for the same $129.99, and will release on October 3rd. If you want it cheaper, GameStop has the current models on sale for $99.99 until September 30. 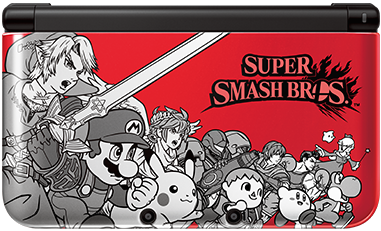 Super Smash Bros. for Nintendo 3DS will release in a few weeks on October 3rd, while the Wii U version is still undated, though it’s still slated for Holiday 2014.